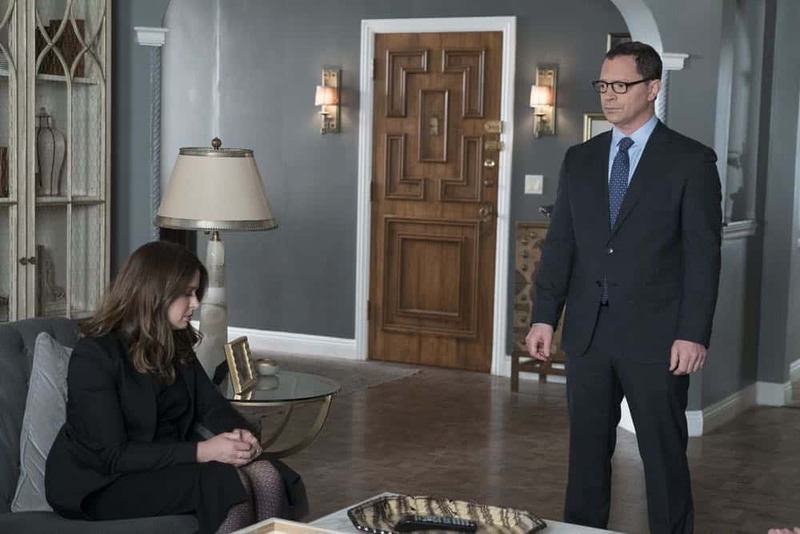 With the existence of B613 exposed to the world, the Gladiators make the ultimate sacrifice in order to take down Cyrus and Jake – but how far will they go to get justice? 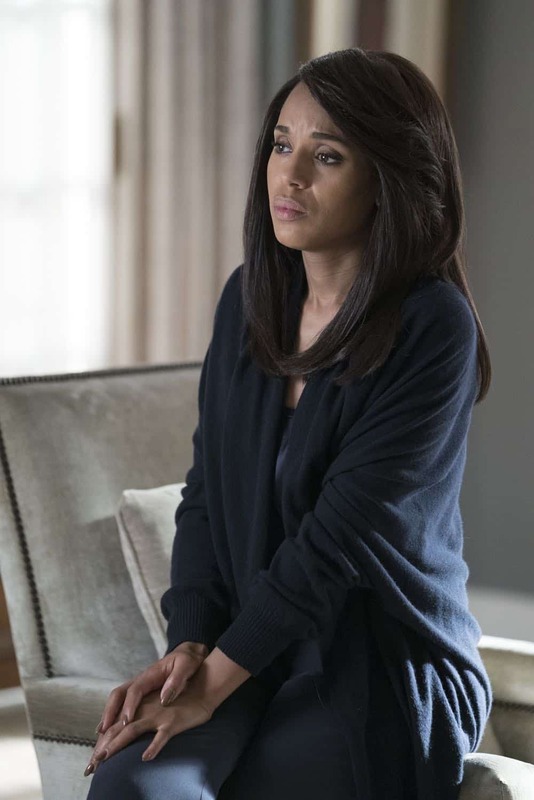 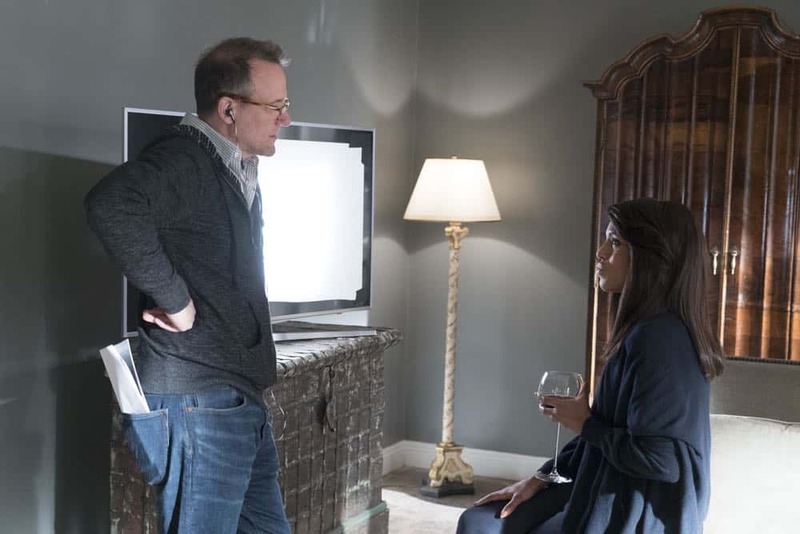 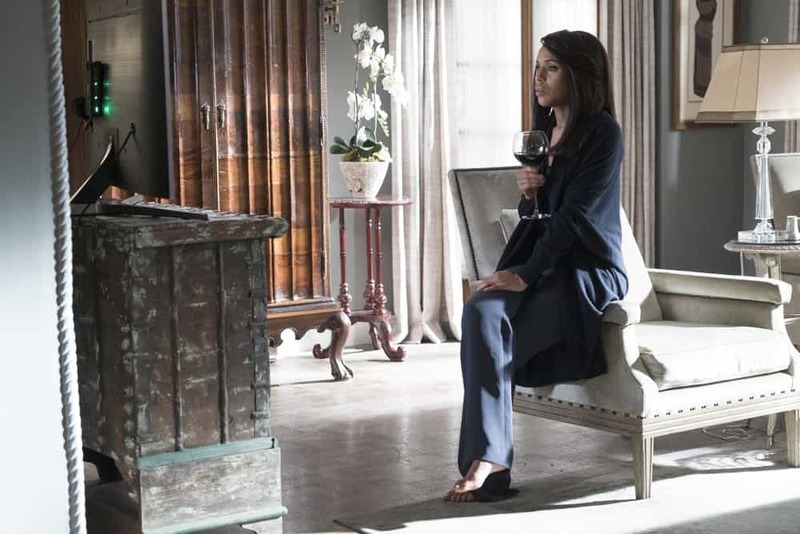 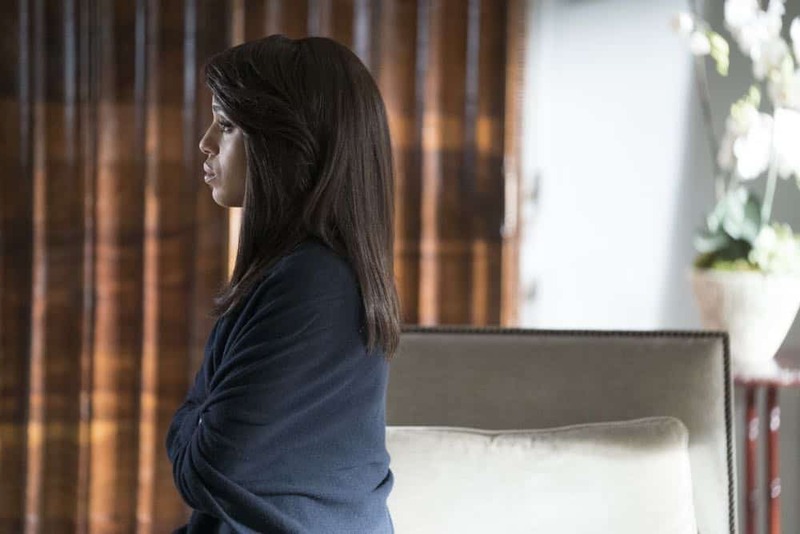 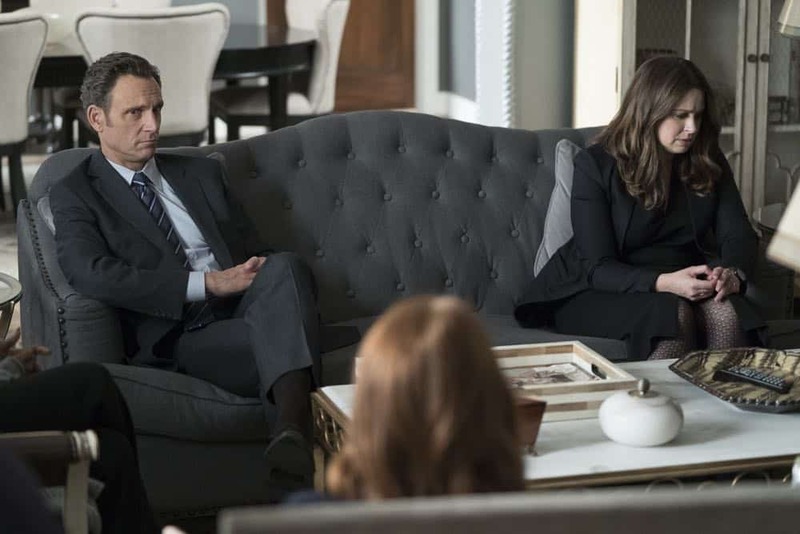 SCANDAL Season 7 Episode 18 Photos Over A Cliff. 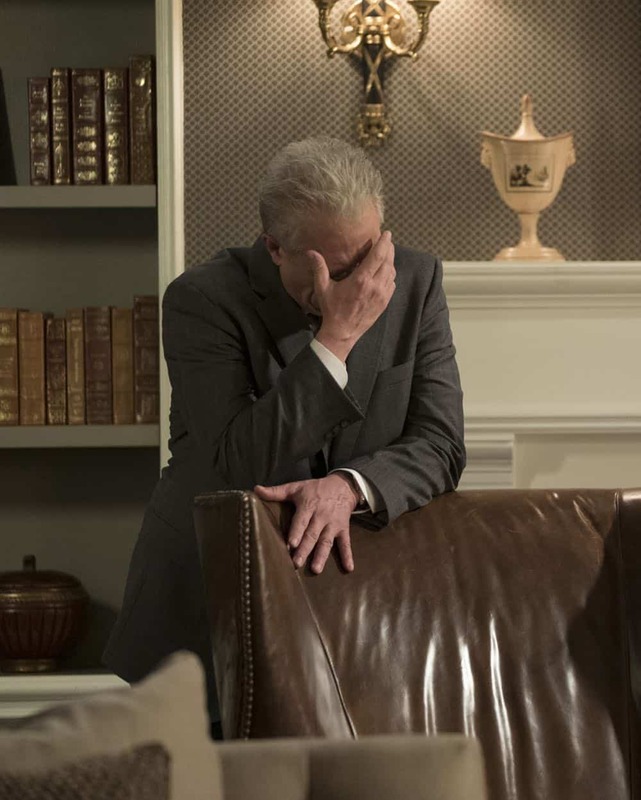 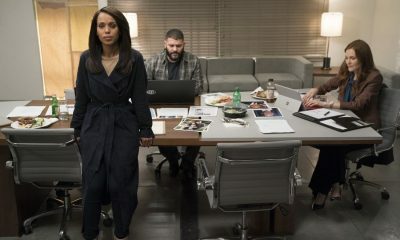 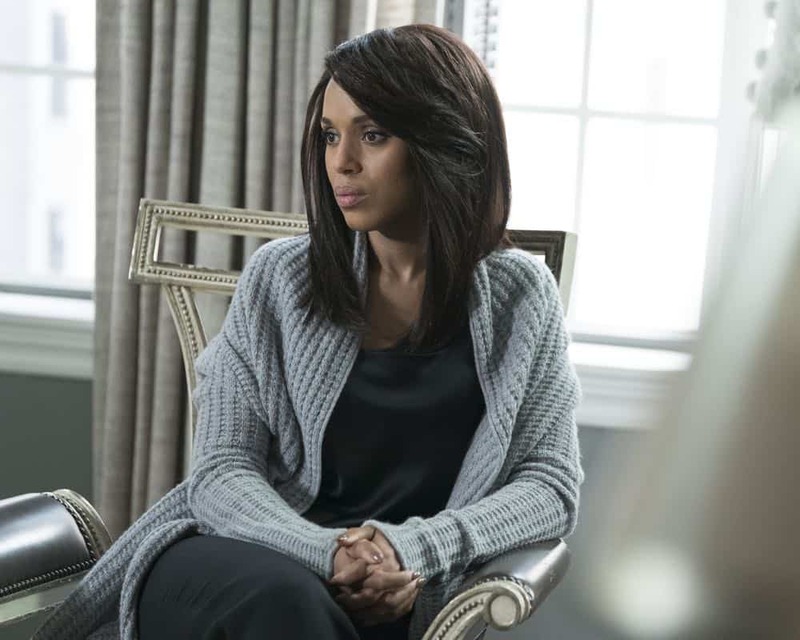 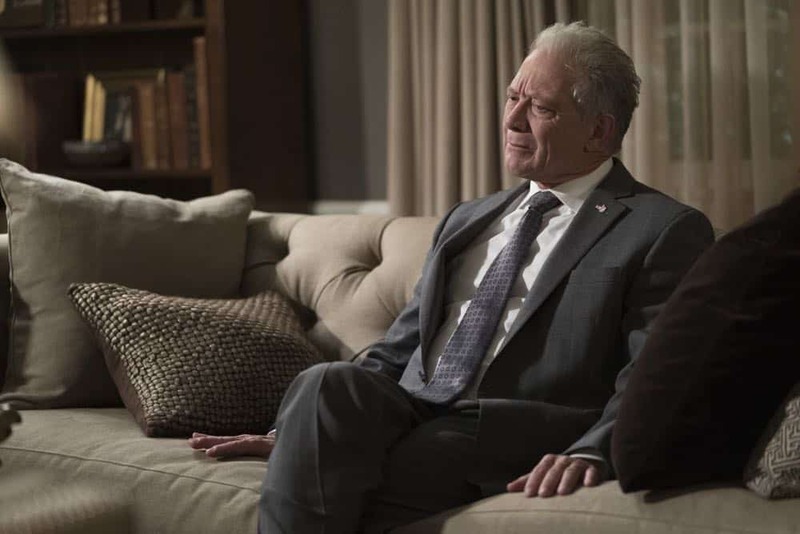 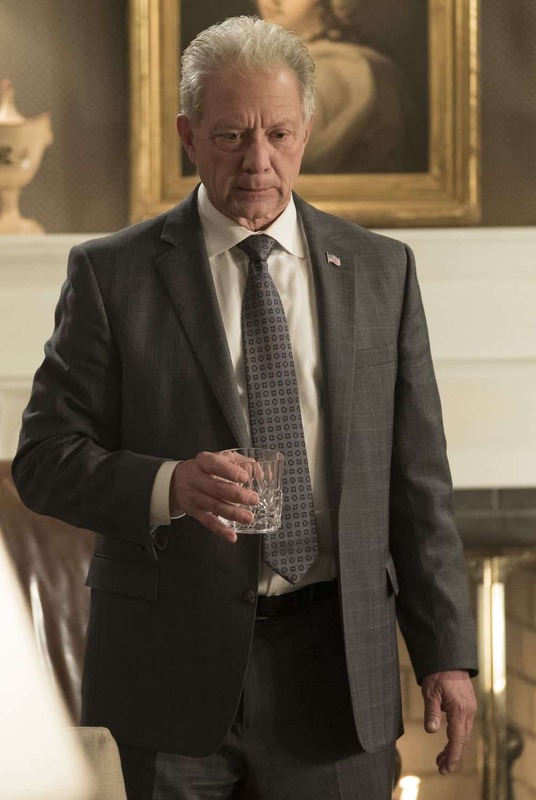 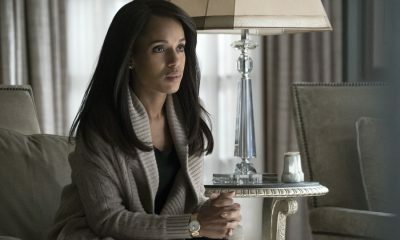 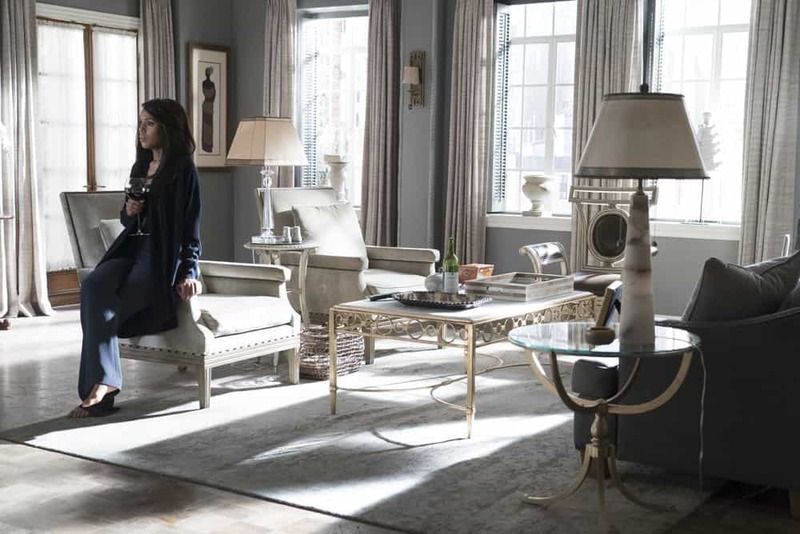 The seventh and monumental final season of “Scandal” will return with a brand new White House administration that includes Mellie Grant (Bellamy Young) as the first female president of the United States, Cyrus Beane (Jeff Perry) as the vice president, and Olivia Pope as Mellie’s chief of staff. 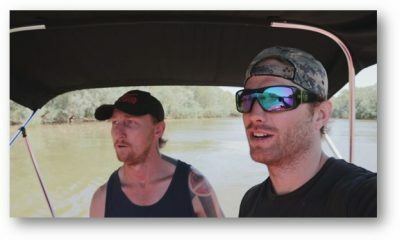 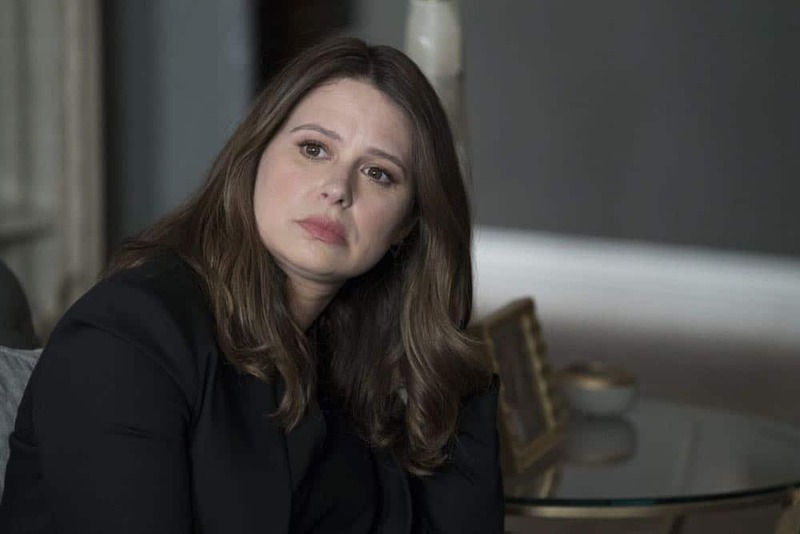 Olivia also doubles as the head of the newly reinstated top secret government agency B6-13, with Jake Ballard (Scott Foley) working by her side. 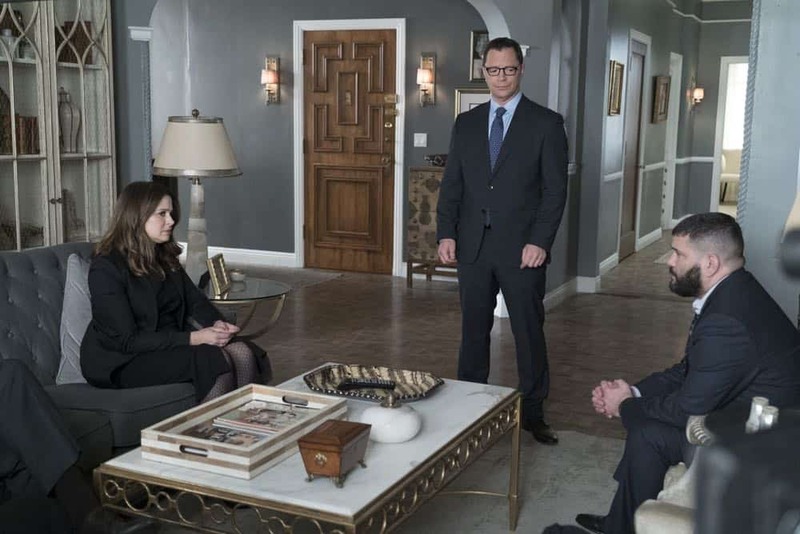 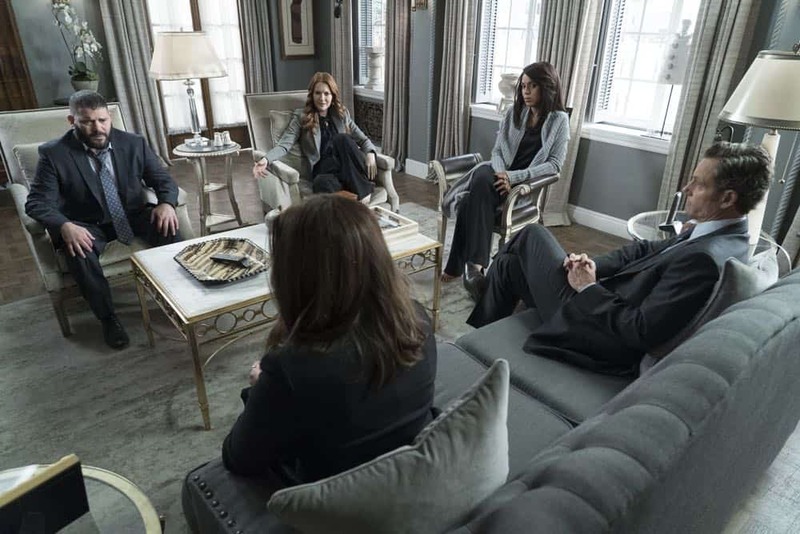 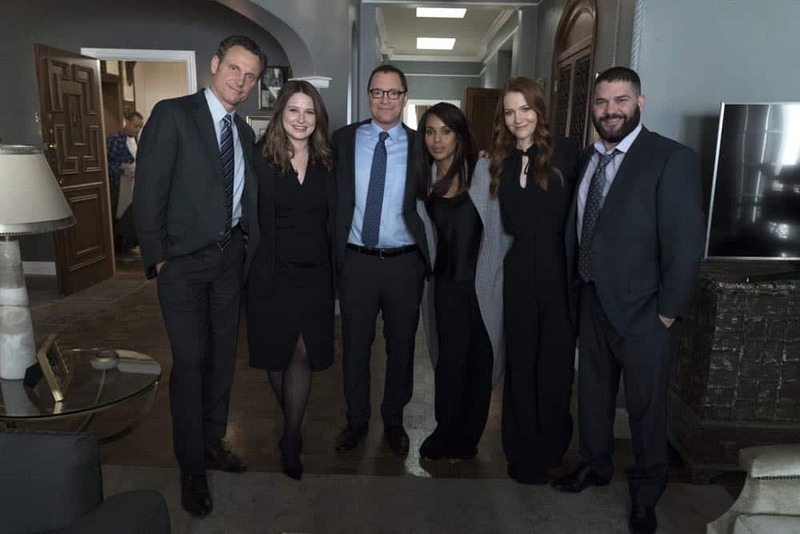 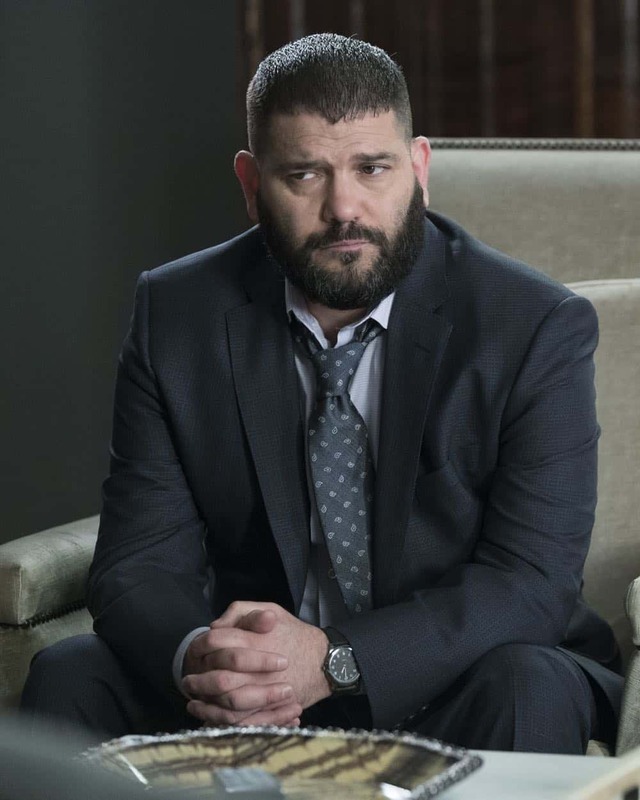 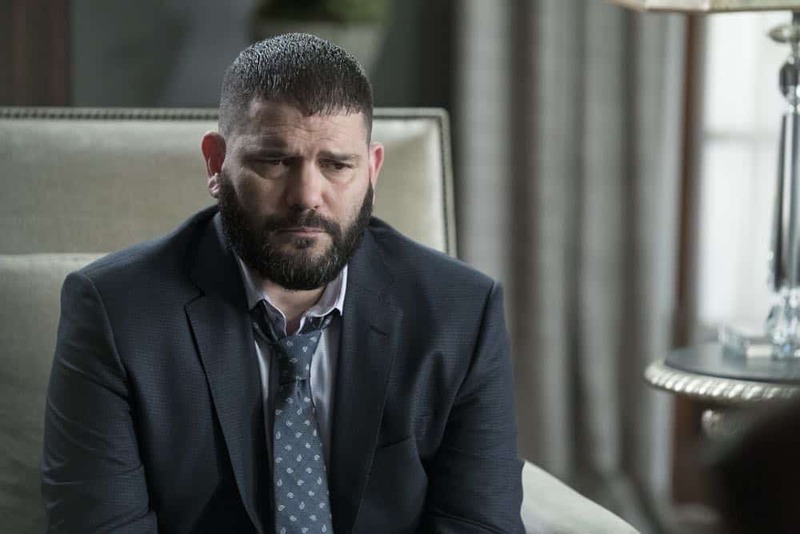 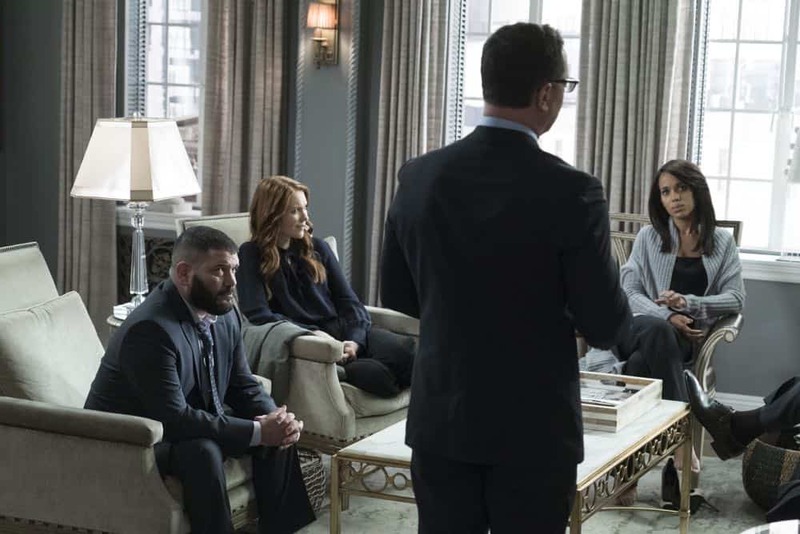 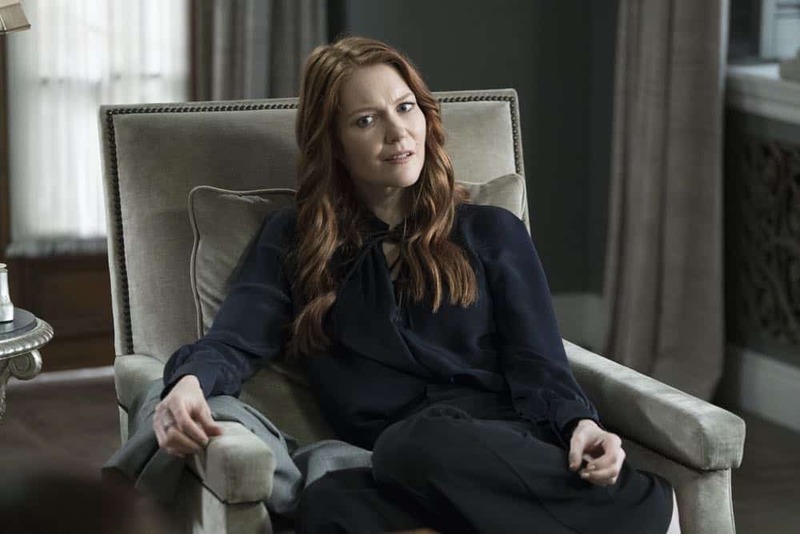 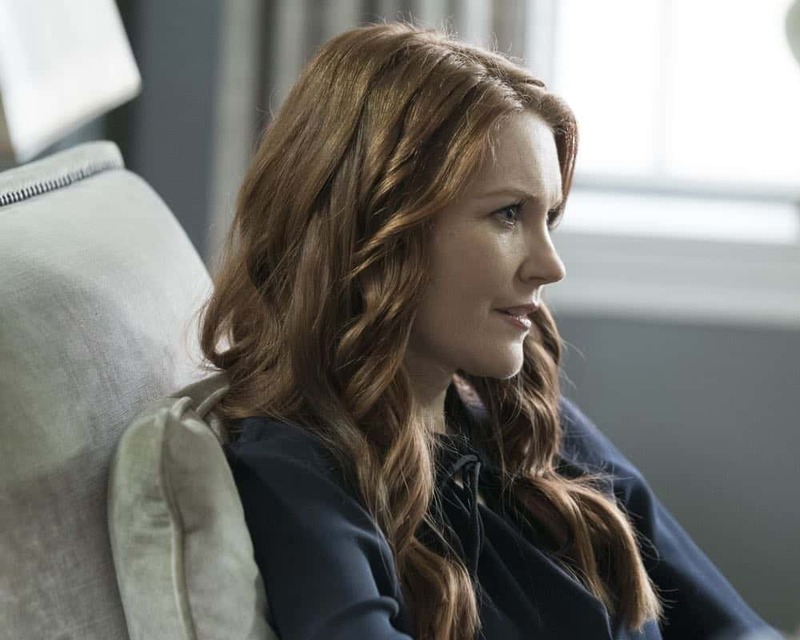 Expectant mother Quinn Perkins (Katie Lowes) is now head of the newly inherited crisis management firm QPA (Quinn Perkins and Associates), with Abby Whelan (Darby Stanchfield) as her right-hand woman, and Huck (Guillermo Diaz) and Charlie (George Newbern) as her dedicated gladiators. 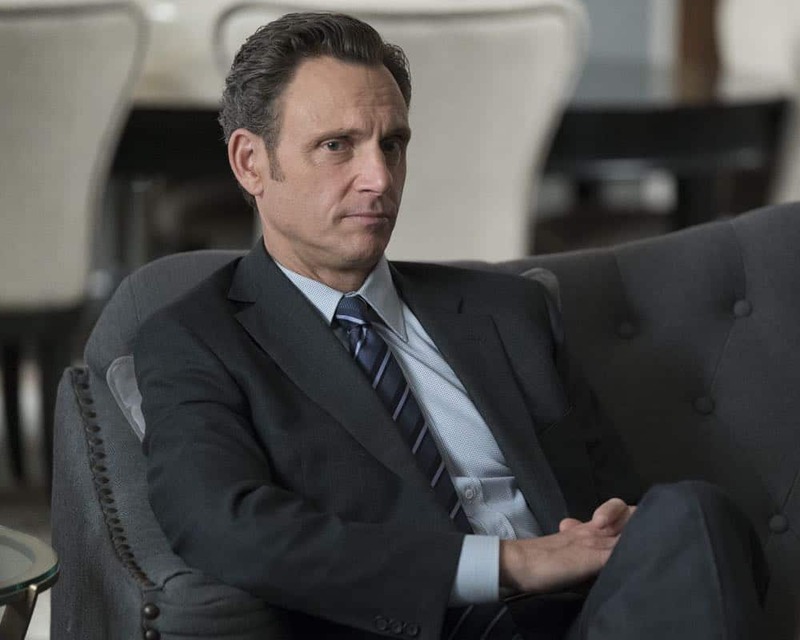 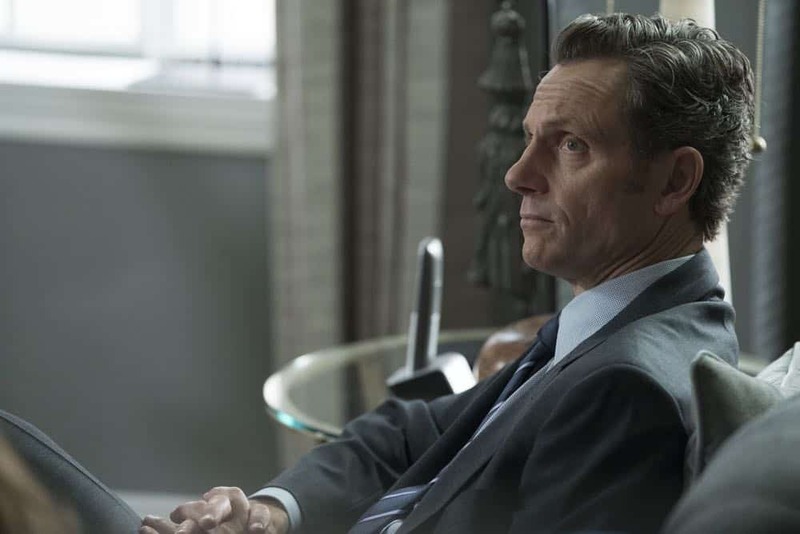 Meanwhile, former POTUS Fitzgerald Grant III (Tony Goldwyn) is focused on maintaining his legacy by building his library and foundation with the help of Marcus Walker (Cornelius Smith Jr.). 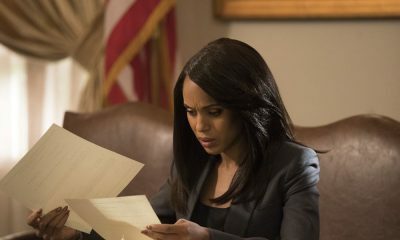 And although Rowan Pope’s (Joe Morton) role reversal with Olivia initially proves to be a struggle, he always has something up his sleeve. 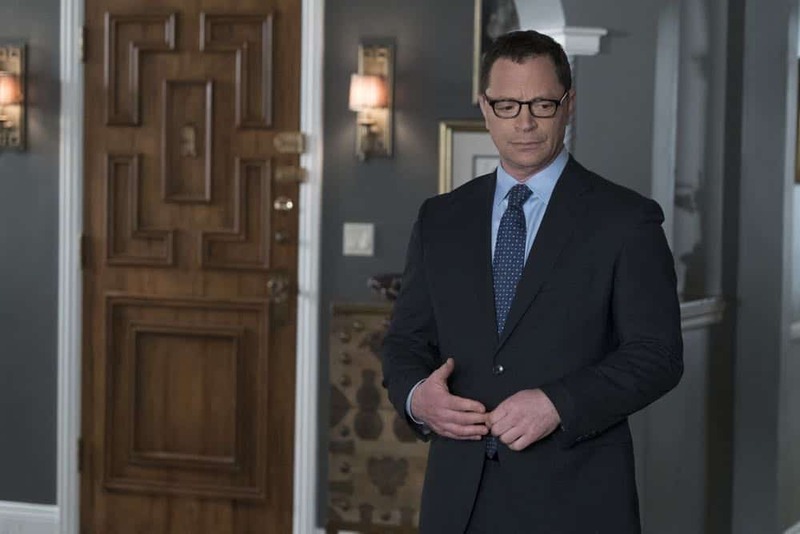 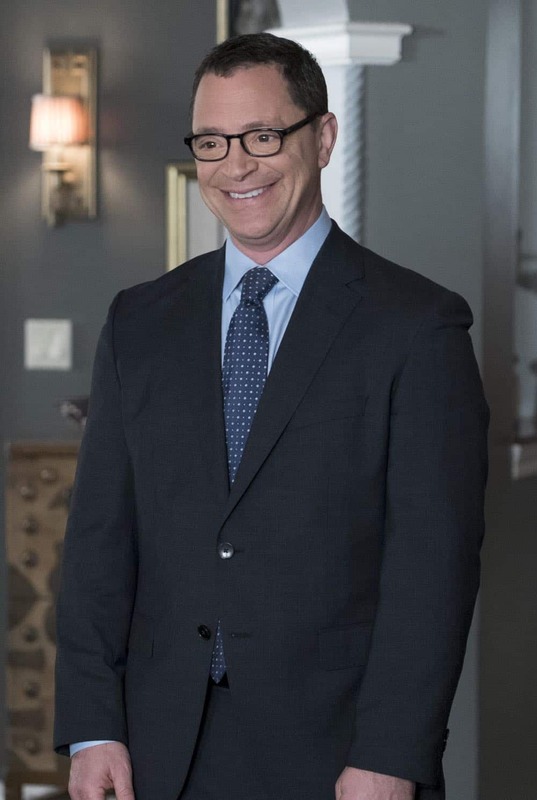 David Rosen (Josh Malina) remains the attorney general of the United States.